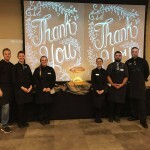 Iron Gate Catering is a full-service event planning and catering company in Northern Utah. Our approach ensures seasonally-inspired menus that utilize the freshest ingredients prepared to perfection. We cater all occasions, from large scale special to small affairs. 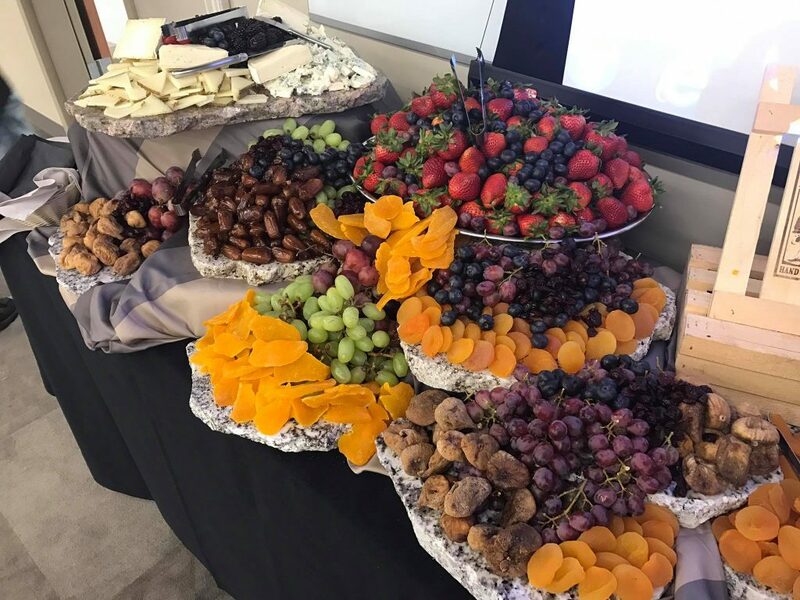 Working to create a flawless event that meets your vision, we create customized menus and service that impress your guests. The food is incredible and the staff is even better. Jeremy will bend over backwards to make sure your event is catered to perfection. We’ve worked with Iron Gate over 6 times and we always come back because of their great service, price and incredible food! This company needs a couple more stars because Excellent does not say how beyond excellent they are. 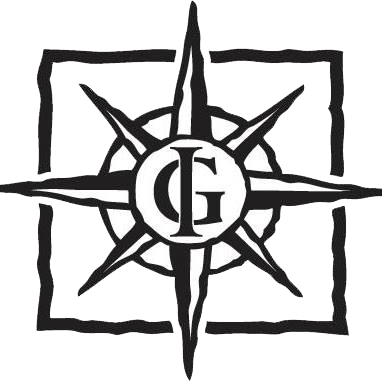 Great, wonderful caring people and the food is fabulous and the service is truly is fabulous. We at Hale Centre Theatre love them. Iron Gate Catering is the best! If you are looking for that one place to help with weddings, birthday gatherings, or holiday celebrations then this is the one! The food is exceptionally made, but the service you receive from them is out of this world! Love them!! 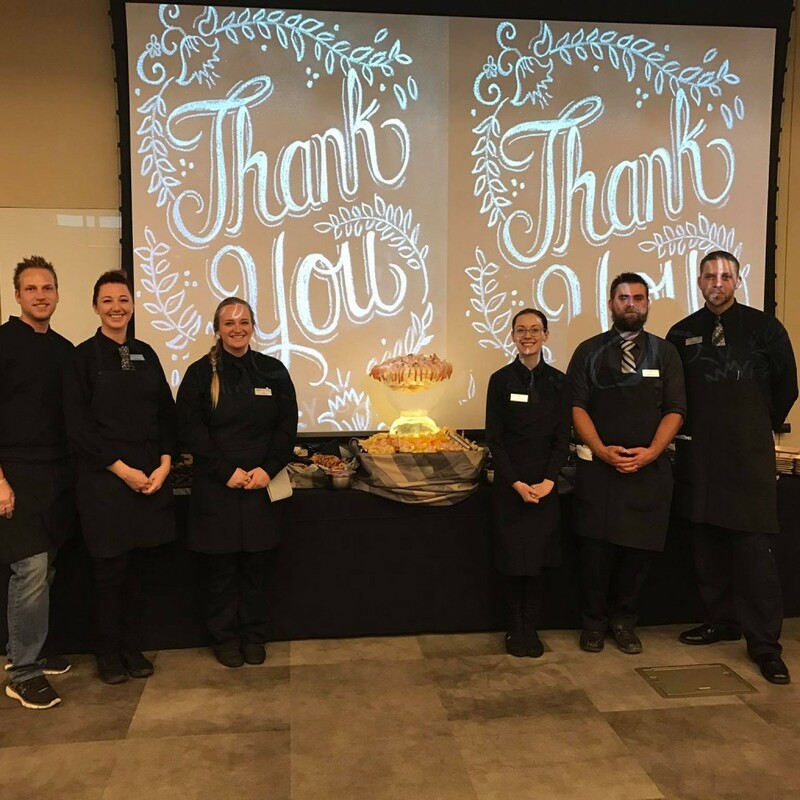 Iron Gate provides a vast array of catering services in Utah, including personal chef services, wedding receptions, corporate breakfasts, board meetings, and company meals. 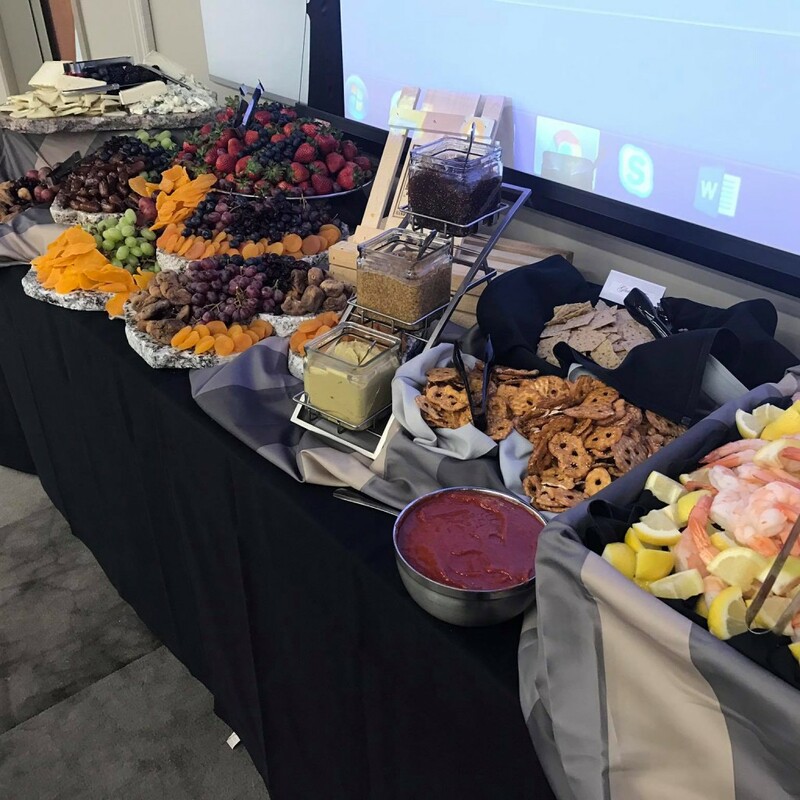 Our menu includes but is not limited to buffets, hors d’oeuvres, meal entrees, salads, starches, vegetables, chef stations, desserts, and a great selection of beverages. Our services range from drop-off to full-service catering. This entry was posted in Dining and tagged catering, dining on May 10, 2017 .